I like using the Antique Atlas mod, but didn't like cheating in the empty atlas. 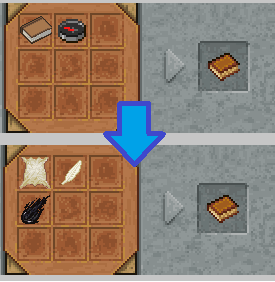 This simple MineTweaker script removes the default recipe for an empty Antique Atlas (compass + book) and adds a recipe that is more obtainable in early game (any size rawhide + feather + ink markings). Find the "scripts" folder that was created by MineTweaker. It should be in the same folder as "mods" and "configs". Inside the "scripts" folder create a new text file with any name and a .zs extension. //removes the default recipe for an empty Antique Atlas and adds a more obtainable recipe. If minecraft is already running, press the "/" key and enter "mt reload". Otherwise, it should load next time you start minecraft. Also, I edited the Antique Atlas config to play nice with TFC biomes. Now Deep Ocean won't show as Mesa (among other things)! Keep in mind that the tiles are based on the lay of the land, not on the foliage. A plain will be relatively flat, but it could be a grassland or heavily forested. 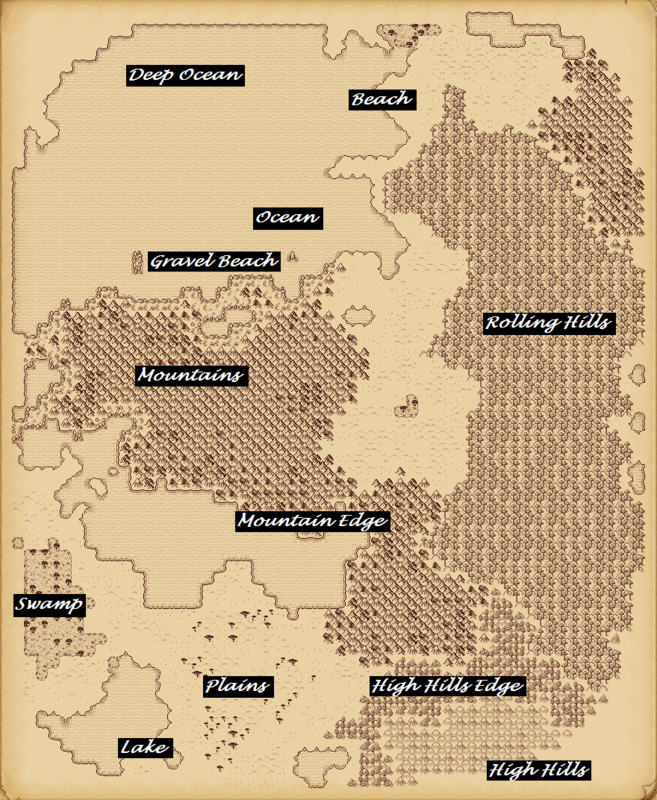 Likewise, the tiles showing forested rolling hills could have no trees at all. Go to: minecraft > config > antiqueatlas > biome_textures.json and replace the existing text with the text below. Save and restart your minecraft client for changes to take effect. This change will affect already existing atlases. Hello, may I use this config and recipe in my modpack, Technofirma? Is it possible to to make this map compatible with streams mod ? Because now streams are invisible on the map. There are no certain biome on them, so maybe you now another way to do it? Is it ok to use this Antique Atlas Map for a Modpack I'm developing called TFExpanse? !